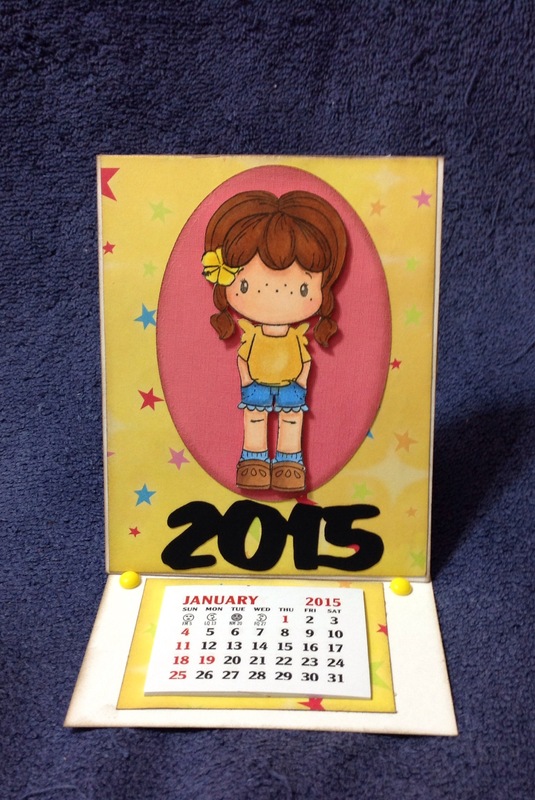 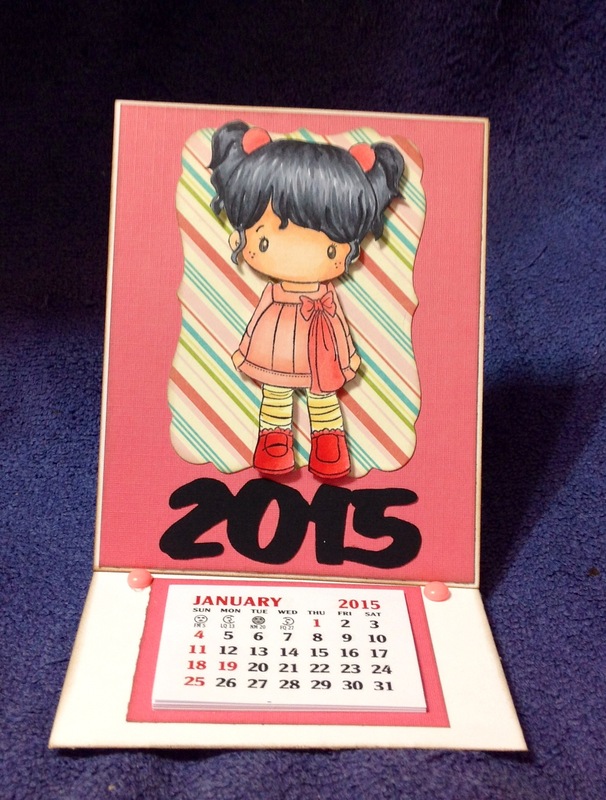 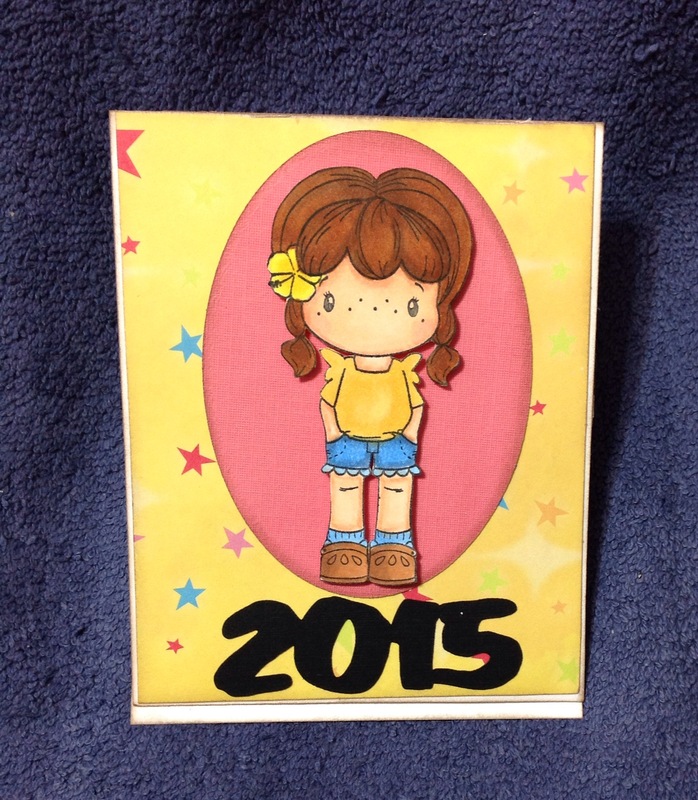 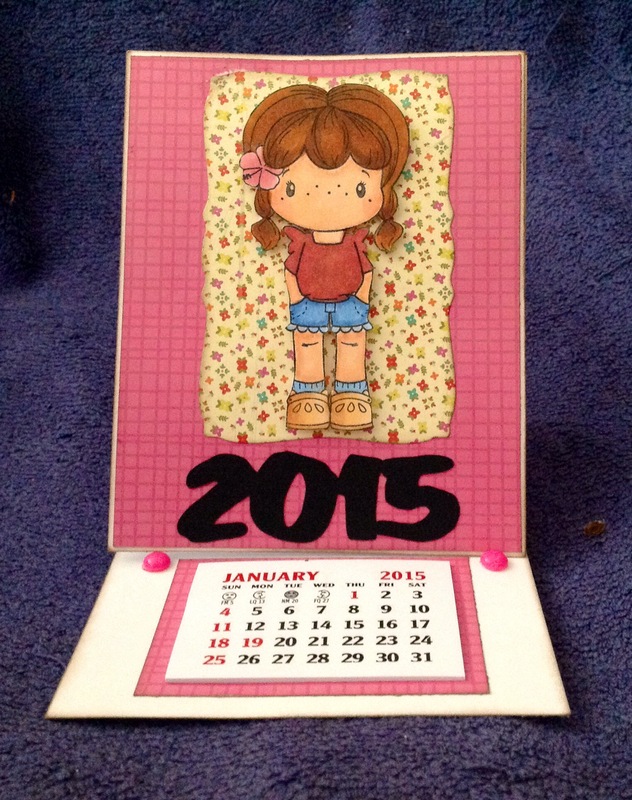 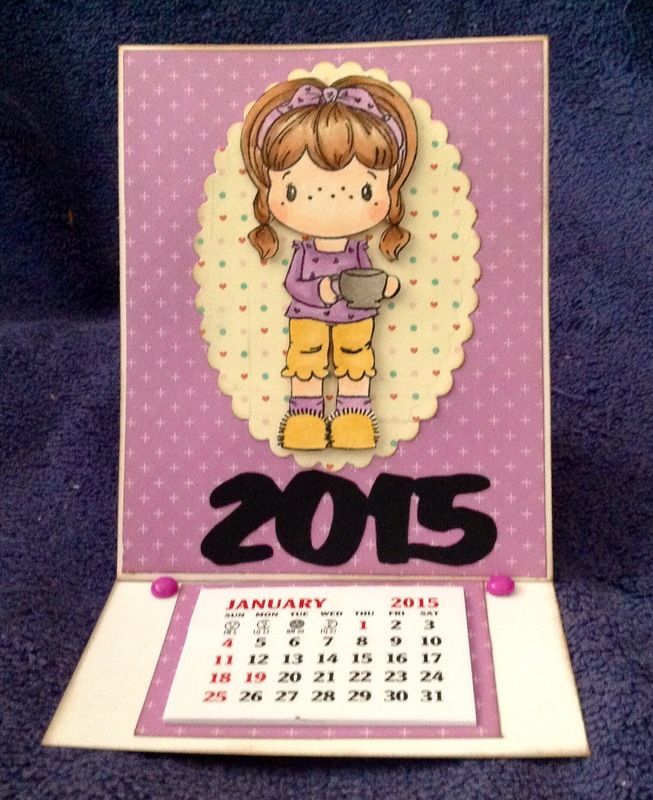 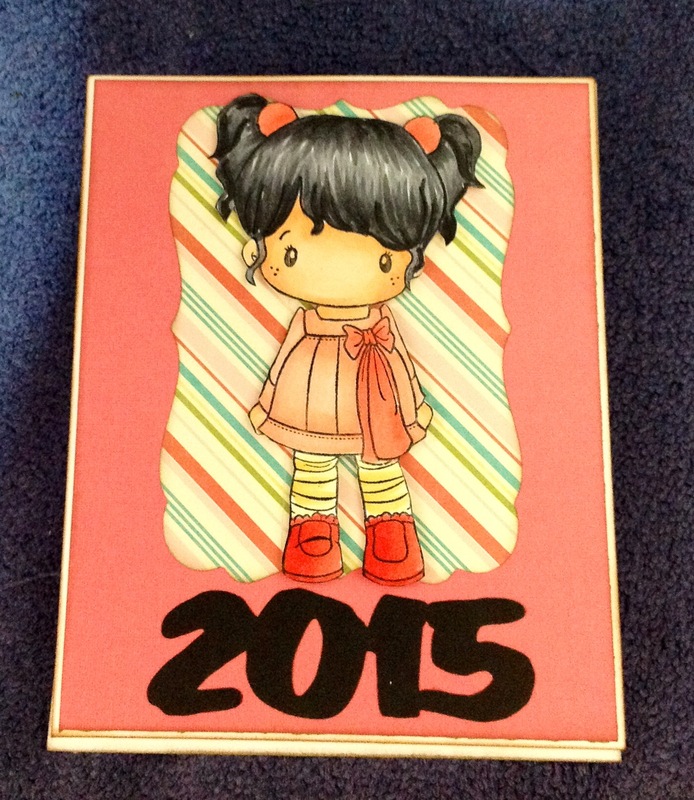 Yesterday I was busy working on these Easel Card Calendars for a craft fair this month. 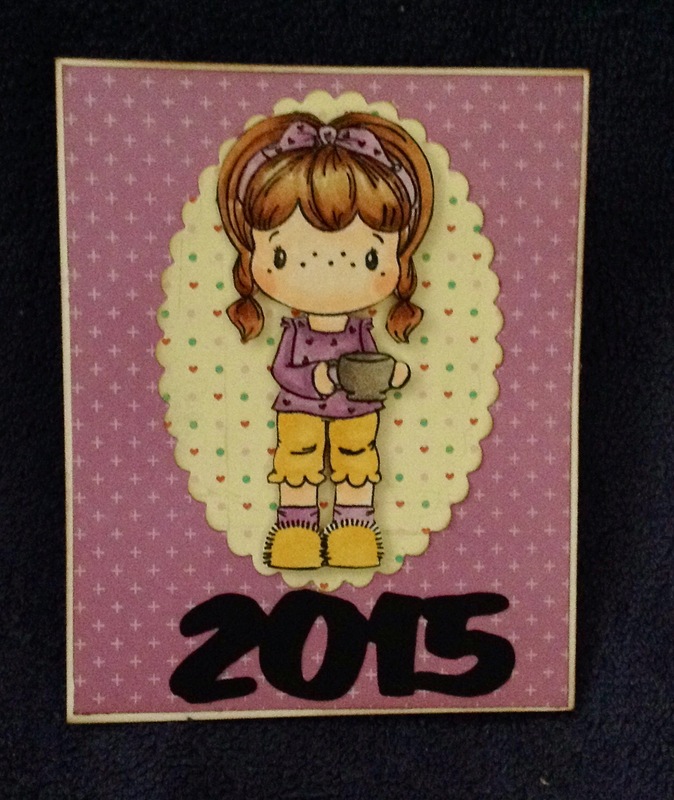 Used all stamps from CC Designs. 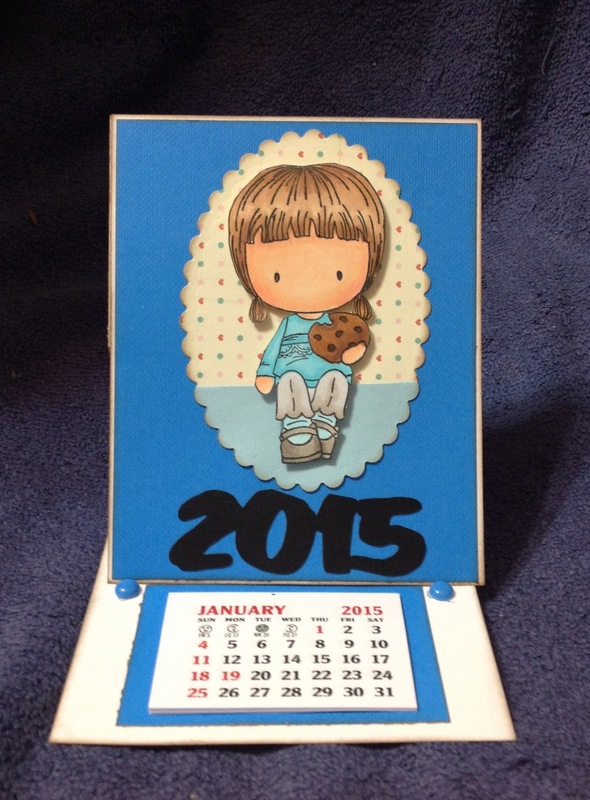 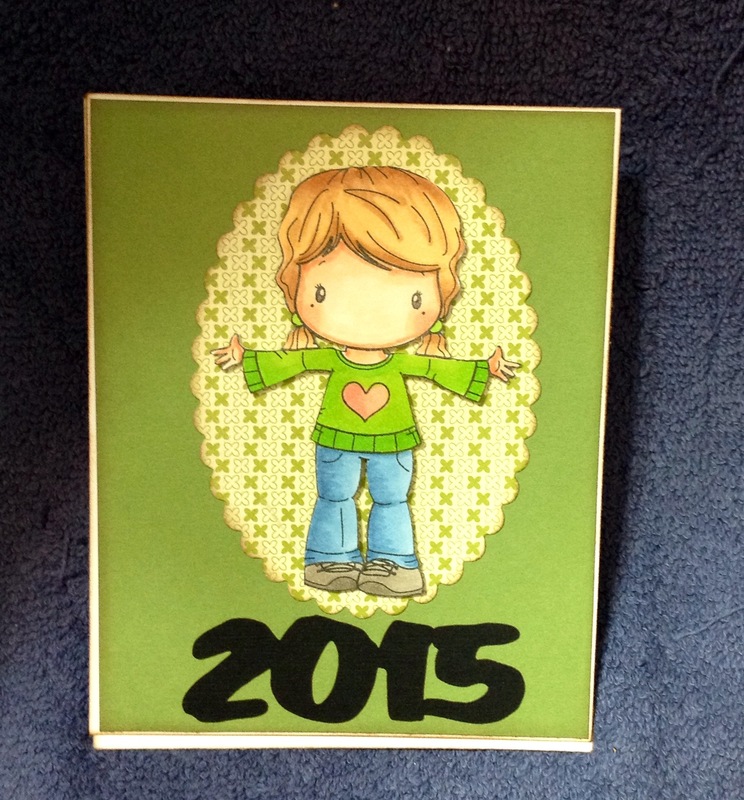 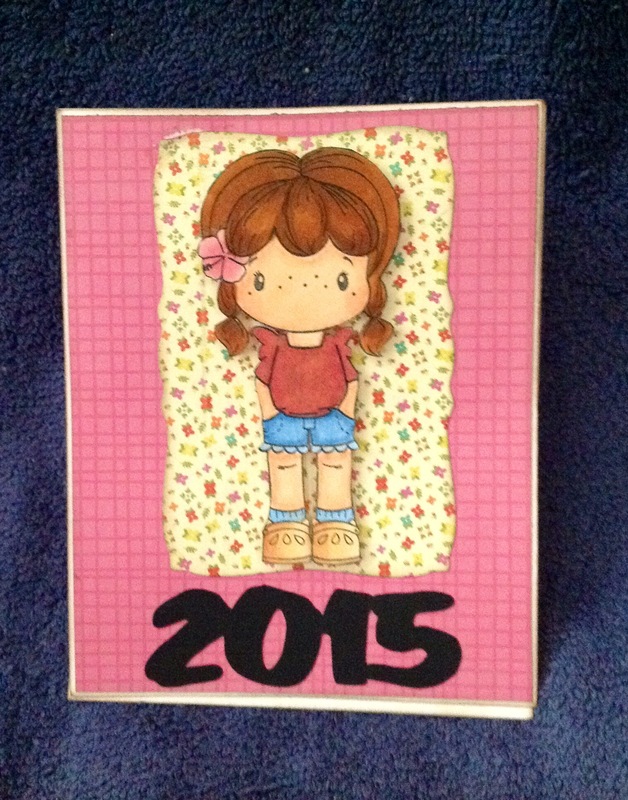 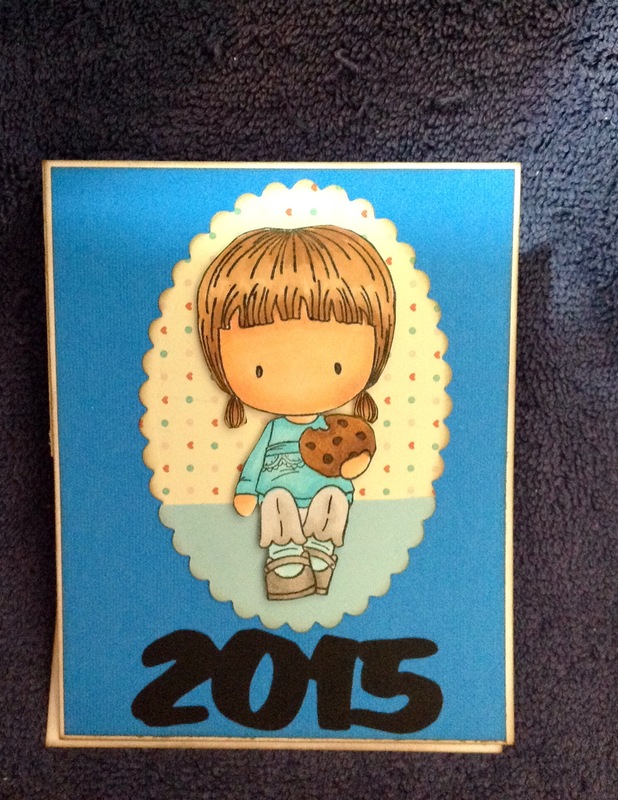 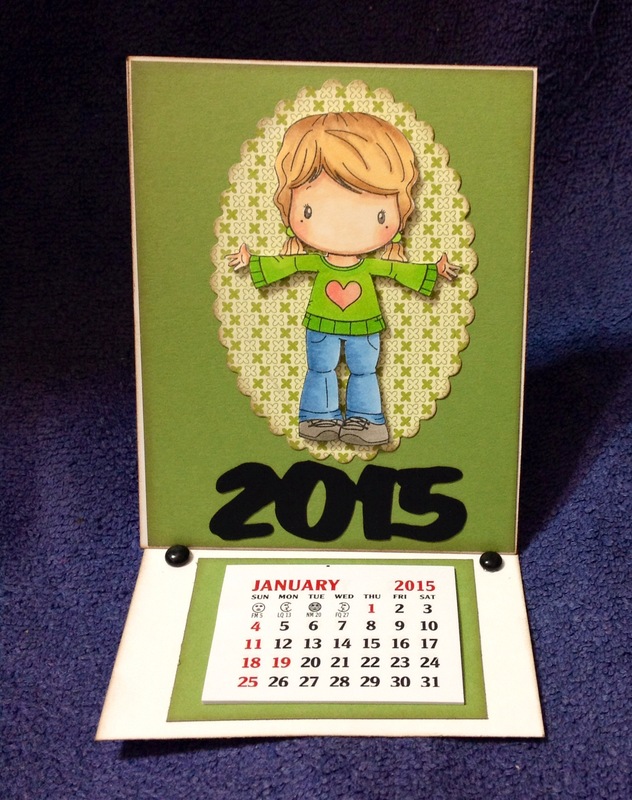 The 2015 laser cuts are from Island Scrapbooking.